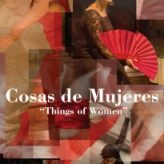 Only 2 weeks until Cosas de Mujeres! The ‘bata de cola’ in action at the Cosas de Mujeres performance April 10-12! 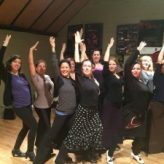 Join us for two more nights of flamenco workshops!